On the weekend of December 2 to 4, 2016, the Masonic Conference Center – Patton Campus will host the annual winter induction class for Pennsylvania DeMolay. 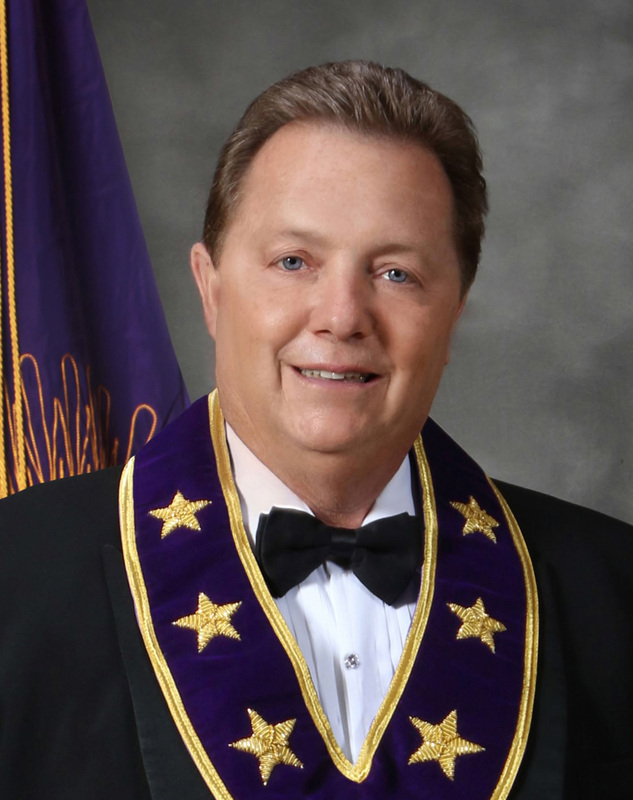 This year, the class is known as Grand Master’s Class, in honor of the Right Worshipful Grand Master, Raymond T. Dietz. Members and advisors will gather together for the entire weekend to witness an All-Star cast perform the Initiatory Degree and DeMolay Degree for several new candidates across the state.